5 Paintings in 5 DaysNo experience needed, easy and fun. All levels welcomed. 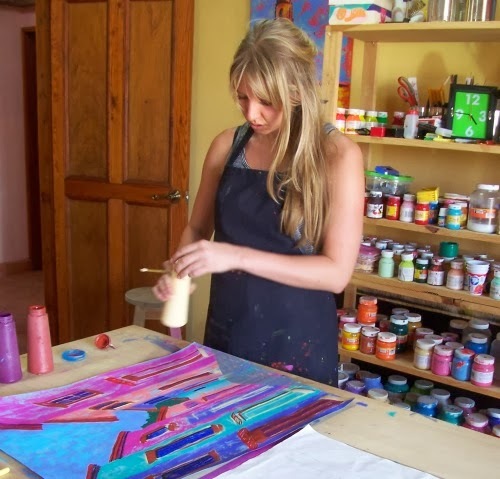 With expert instruction learn the basics of color and design. 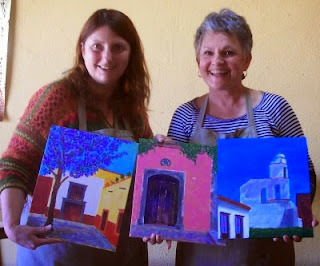 Finish 5 bright exuberant paintings of San Miguel. Materials (acrylics) and RT taxi to the studio are included in price. A workshop to get the taste of many forms of expression. Urban sketching, plein air and studio painting. In a charming atmosphere of our Mexican villa with brilliant light and spacious studios and garden, relax and let your creative juices flow freely. 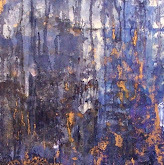 Cost includes most materials (bring your own sketchbook and pencils) acrylics and plein air easel. With 25 years of teaching experience we’ve learn that our workshop participants need time to relax and enjoy the town besides painting. Keeping in this in mind we wish you the best vacation possible. 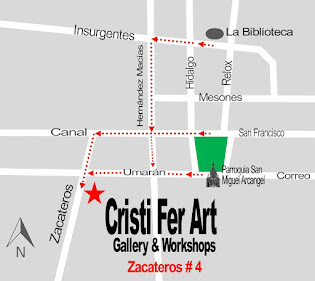 We schedule painting time in the morning, after class we offer you a taxi ride to Centro where you can choose from many Mexican or international restaurants, shop and explore. 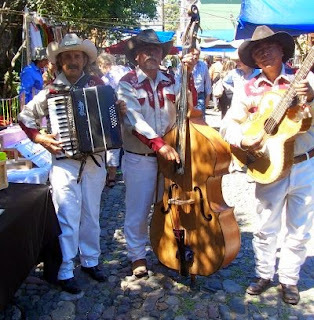 All year around there are many events, parades and celebrations in San Miguel de Allende. Most of them take place around the main plaza. Please contact us ASAP to register for this workshops or feature ones.